EIFF 2017 Review – Kaleidoscope Starring Toby Jones! 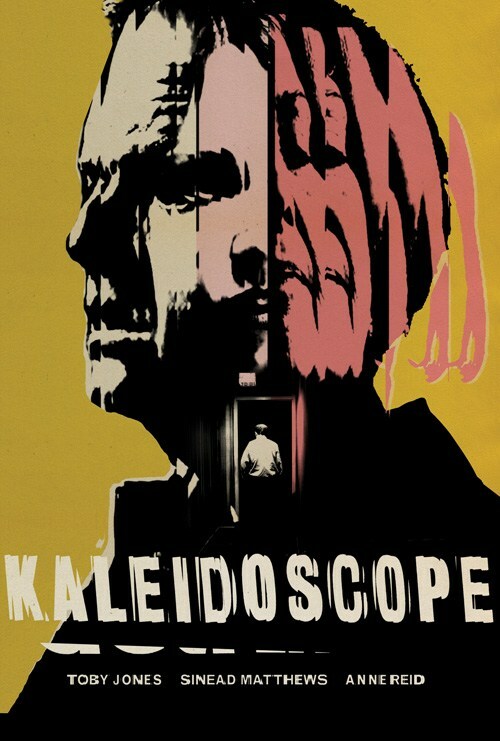 Psychological thriller Kaleidoscope was one of the films competing for the Michael Powell’s Best British Feature Film award at this years EIFF festival, so it is one that i was really interested in watching. 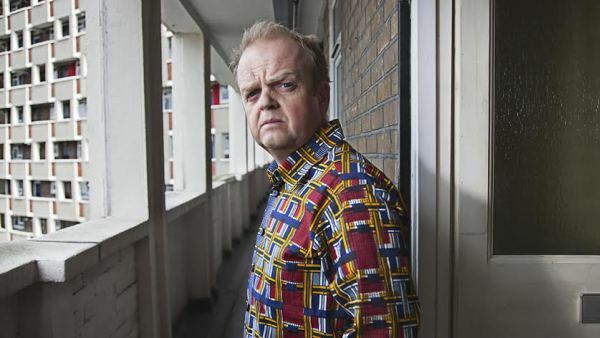 Written by Rupert Jones and starring his real life brother Toby jones in the lead role of ‘Karl’ it pretty safe to say that film making with this duo it very much a family affair! . 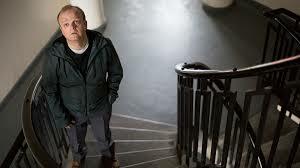 It has been well established be it in movies like Berberian Sound Studio’s or TV shows like Sherlock that Toby Jones is excellent playing creeps, loners or slightly unhinged characters. Which is not to say he always does the same thing but this is certainly the types of roles he seems to excel at. Here he is no different, as we quickly discover that Karl is actually an ex-convict fresh out of jail, this is all we find out however as the crimes he committed are never really mentioned, leaving us to make up our own mind about Karls obviously dark past. So after spending time in prison, Karl decides it might be time to bring some compassion into his life and sets out on embarking on trying to find himself a date, surprisingly it doesn’t take too long for him to snag one with a lovely young woman called Abby played by Sinead Matthews (who you might recognise as the, ‘are you alright?… i’m alright’ girl from BBC’s brilliant sitcom ‘IDeal’) which at one point features the wonderfully surreal sight of Toby Jones dancing to some dubstep?! To go into too much detail as to what happens in Kaleidoscope would be to spoil the surprises of the film but it would fair to say things take a drastically wrong turn…. or do they? As the film flashes back and forth it becomes increasingly hard to decipher what is real and what is imagined… and it works beautifully! In a way, we kind of end up trying to make up out own minds about what events have actually taken place and what are a simply the false memories of a troubled mind brought on not just by the characters jail time and an unspecified childhood trauma. Its’s here that it becomes apparent the word ‘Kaleidoscope’ in the title refers to both one of Karl’s cherished childhood toys he still keeps in his flat… and his now clearly fractured mind. Karls childhood trauma is connected with his mother Aileen (Anne Reid) who suddenly appears on his doorstep after, what we assume, is a very long time. Both actors play this mother-son relationship brilliantly with Anne Reid oscillating between kind and (almost sickly) sweet to menacing and malevolent while Jones goes back and forth from repulsed by her to weak and subservient. It is clearly a destructive relationship and one that seems at times uncomfortably close, not unlike a certain Norman Bates and his mother. That is not the only Hitchcockian overtone here either as the slippery narrative and certain images make obvious nods to the great grandmaster of suspense, with repeated images of a spiral staircase also bringing Vertigo too mind. On the flipside ,the bulk of the film takes place in the one single location of Karl’s council estate flat and the interjections from Abby’s ropey possibly drug dealing husband and the popping ins and outs of his friendly neighbour Monique (Cecillia Noble) show there is a touch of Mike Leigh here too, making it a kind of “kitchen sink” thriller. That is just the case in the social interactions though as in visual style it has more flair and is less grubby and naturalistic than you maybe expect from a British thriller. If there is a drawback here it is that the plot seems to be rather too neatly brought to a conclusion as if they were not quite sure how to end it. Verdict: This is dark and disturbing film that contains two powerhouse performances from Jones and Reid. Also with it is slippery narrative and unreliable narrator it is a film that definatly would be reward re-viewing.